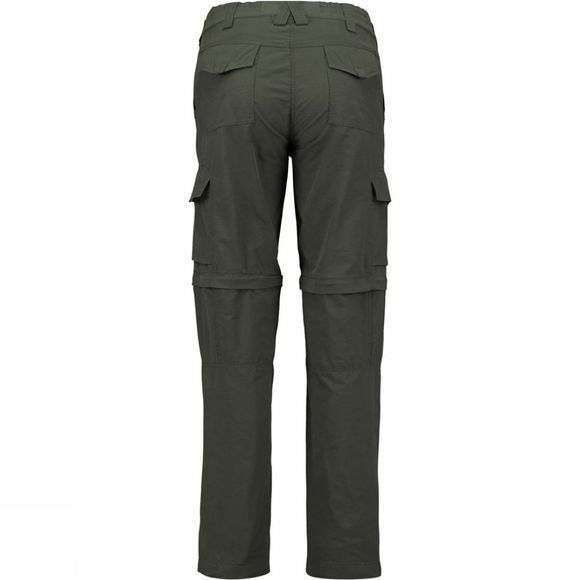 The Ayacucho Women's Dunya III Zip Off Trousers are a great blend of relaxed styling and technical construction. If you're living out of a bag on an extended trip - or if you're out in the hills in the UK where the weather can have a mind of its own - then it can pay to have clothing which does more than one job. 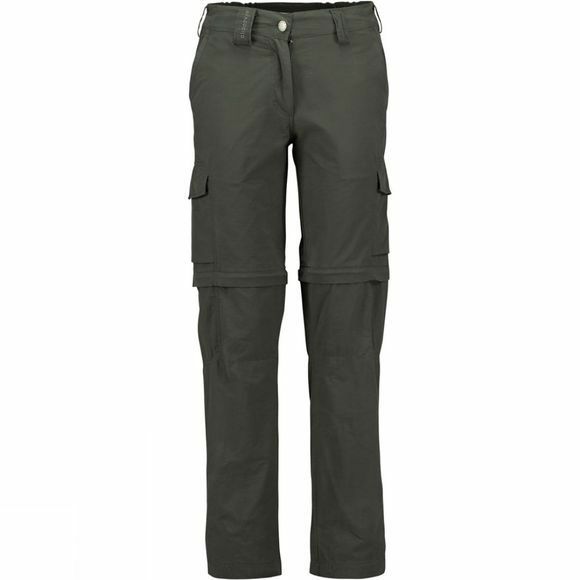 The highly versatile Dunya trousers are made in a light, packable, breathable fabric which looks and feels like soft cotton but which dries much faster and offers UPF 50+ to ensure both you and the trousers do not become affected by the sun's harmful rays, you can also zip off the bottom leg panels to create a pair of shorts which is ideal when the weather brightens up.